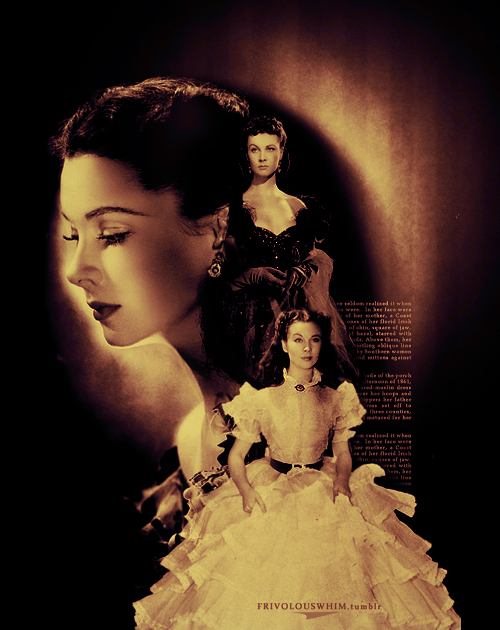 Gone with the Wind. . Wallpaper and background images in the Gone with the Wind club tagged: gone with the wind rhett and scarlett tumblr gwtw scarlett o'hara rorymariano vivien leigh rhett butler.